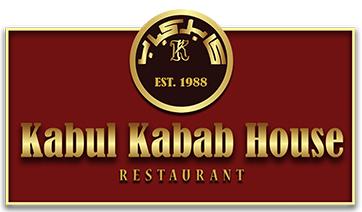 Kabul Kabab offers a full catering service for all occasions. We're committed to providing a fresh and delicious Afghani menu that will dazzle and delight your guests. Our experienced chefs and exceptional full-service staff will create a memorable occasion that will fit both your personal taste and budget!